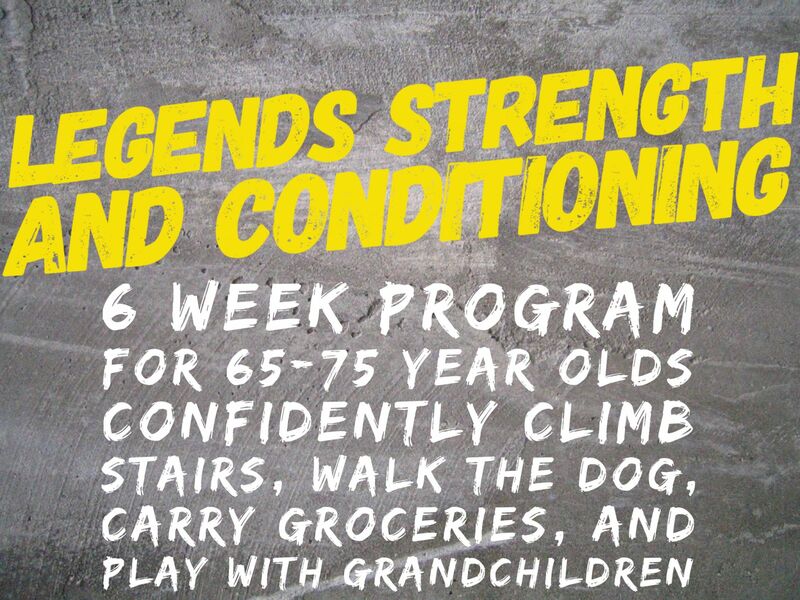 6 week program designed to help people confidently climb stairs, walk their dogs, carry groceries, and play with grandchildren. We are launching a brand new fitness program. This is tailored towards those that are 65-75 years old and want to stay in shape. Life becomes so much easier when you have the strength and endurance to handle daily tasks. We want to help give people the confidence and ability to do the activities they enjoy. Having stronger legs, better endurance, more flexibility, increased balance, will help greatly in everyday activities. 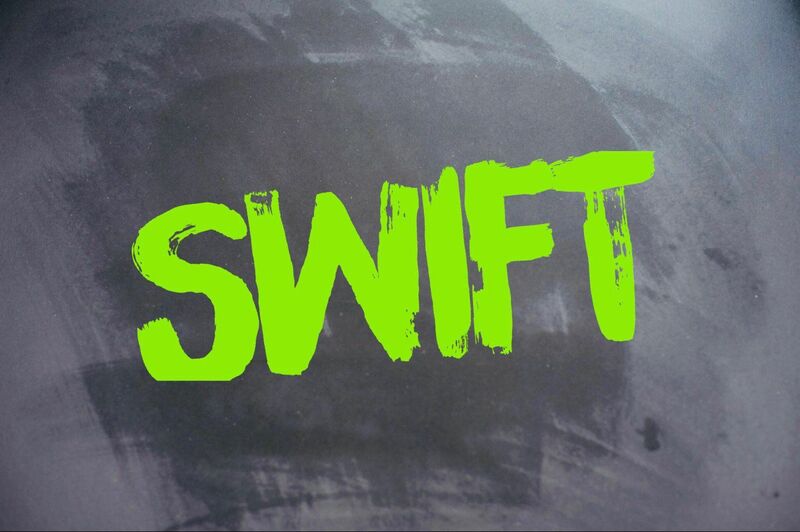 This class isn’t about lifting heavy weights or bike ride super fast. This class is about helping people confidently climb stairs, walk their dogs, carry groceries, and play with their grandchildren. Legends strength & conditioning is a 6 week program. The workouts are performed at 3683 New Town Blvd and will be 1h long. The program consists of low impact cardio training, stretching, and functional movements designed to increase independence. Participants will work out with people of the same age. The Legends group will be limited to 8 people and they will be the only workout group at the gym during this workout time. The workouts are tailored to this specific population and no previous workout experience is needed. Head Coach Oscar has a bachelor's degree in exercise science and a masters in Human Performance. He’s been with TNT for over 5 years and has great experience working with all levels of fitness.